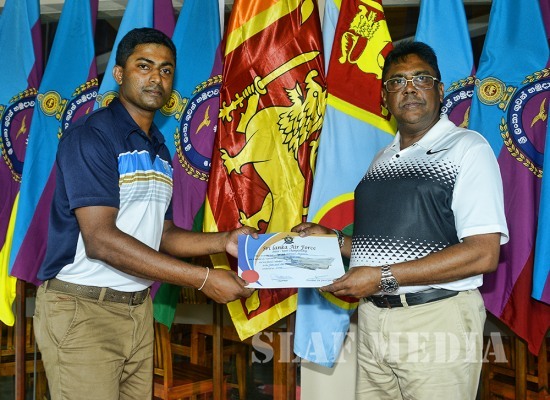 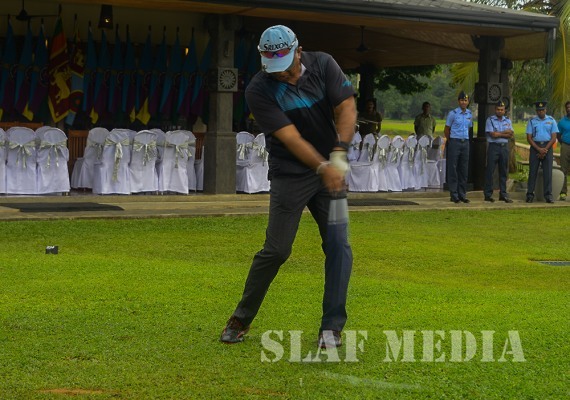 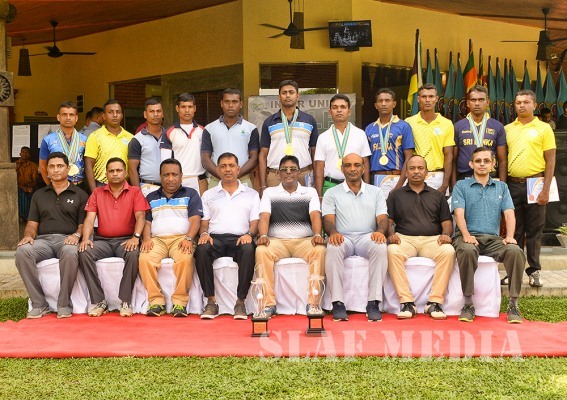 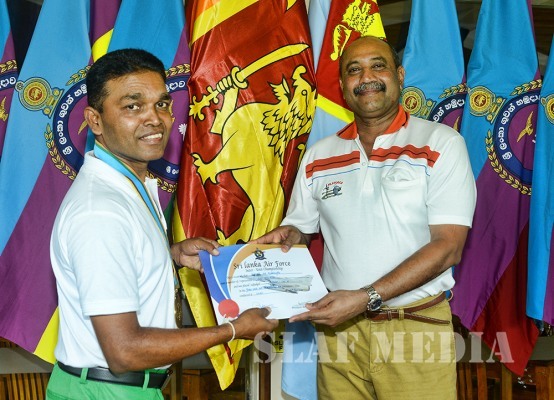 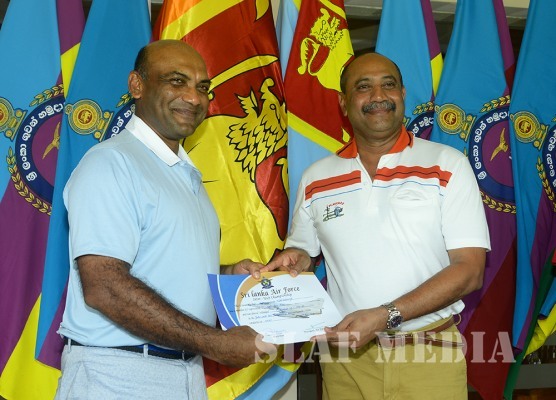 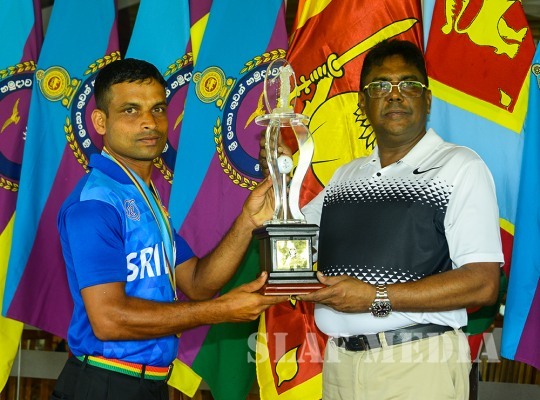 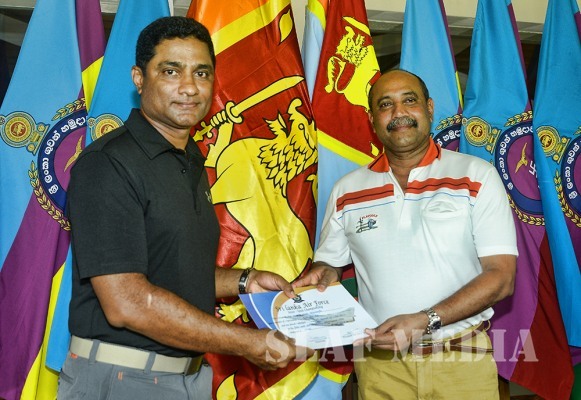 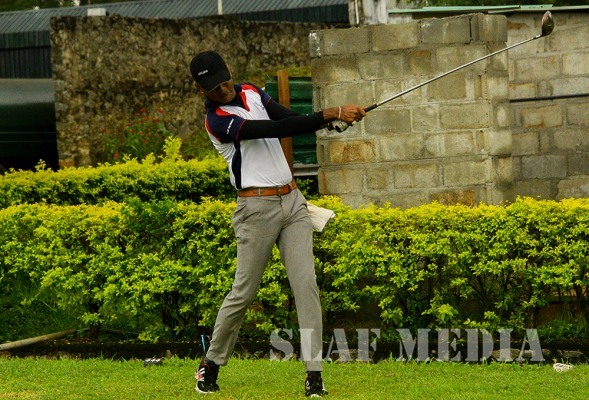 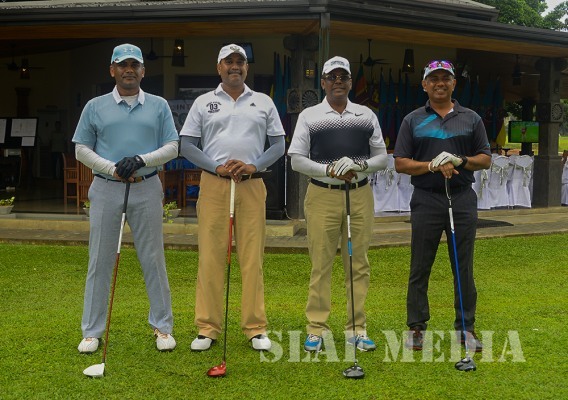 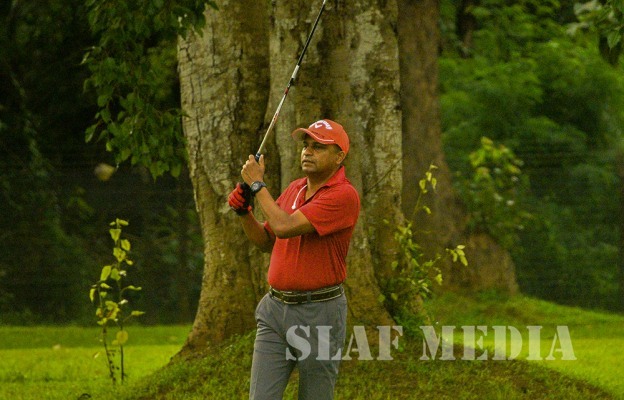 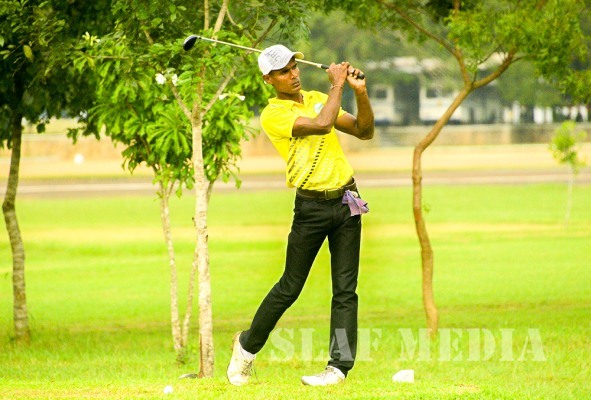 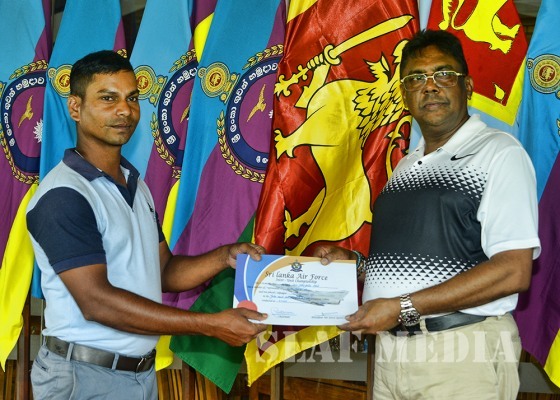 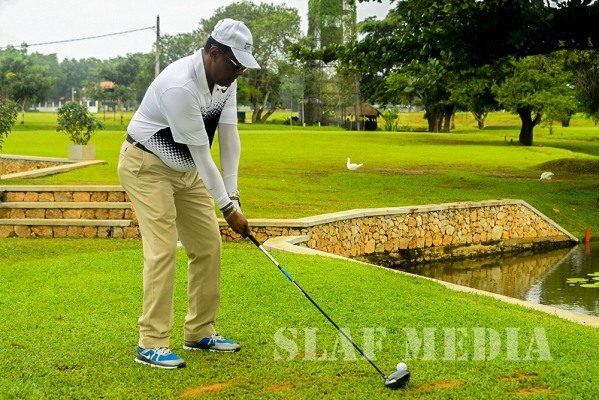 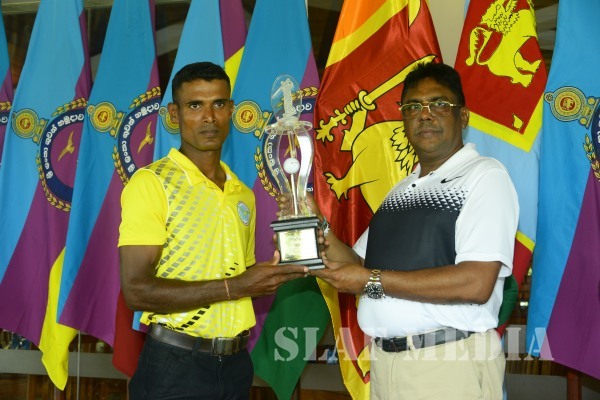 Sri Lanka Air Force Base Katunayake won the overall championship at the Inter Unit golf Tournament held at the Eagles’ Heritage Golf Course Anuradhapura yesterday (7th December 2018). 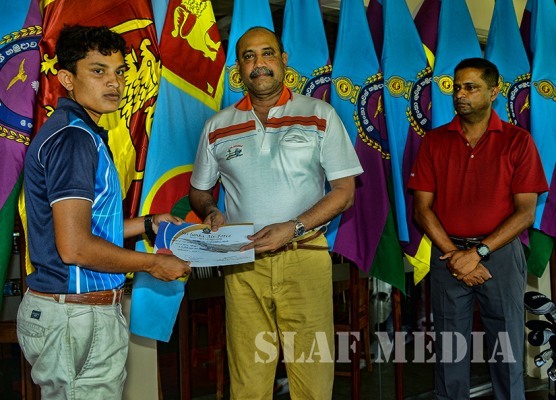 SLAF Academy China Bay emerged as 1st Runners Up while SLAF Base Anuradhapura emerged as 2nd Runners Up. 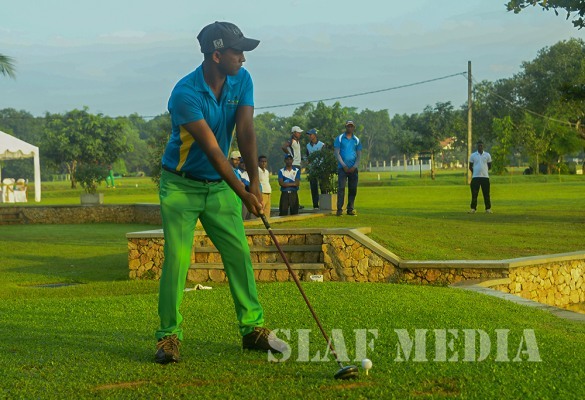 The tournament had two events simultaneously with the Inter Unit championship as an Open Championship and an Open event for over 45 years category. 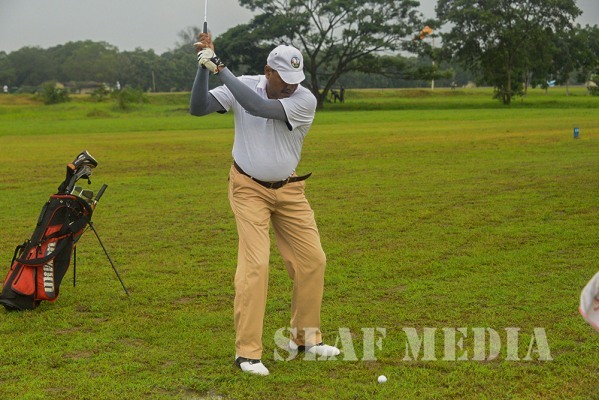 The Commander of the Air Force, Air Marshal Kapila Jayampathi graced the event as the Chief Guest. 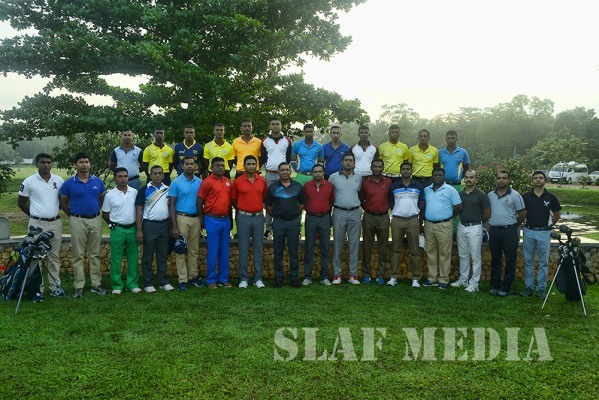 The Chief of Staff of the Air Force, Air Vice Marshal Sumangala Dias, the Chairman of SLAF Golf, Air Vice Marshal SK Pathirana, members of the AFBM, many senior officers and other ranks were present at the occasion.